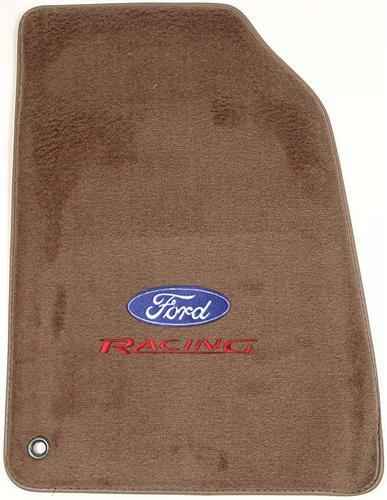 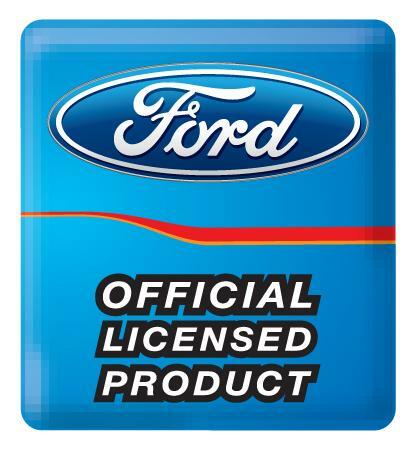 We no longer carry the 1999-04 Mustang ACC Floor Mats with Ford Racing Logo Parchment Tan . 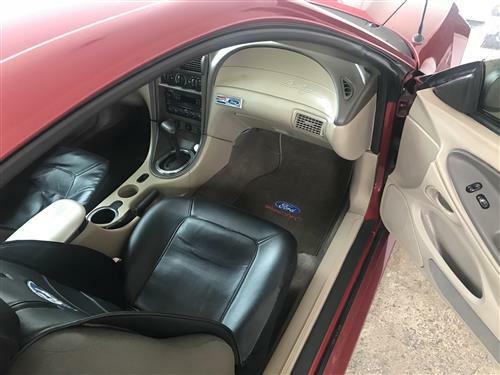 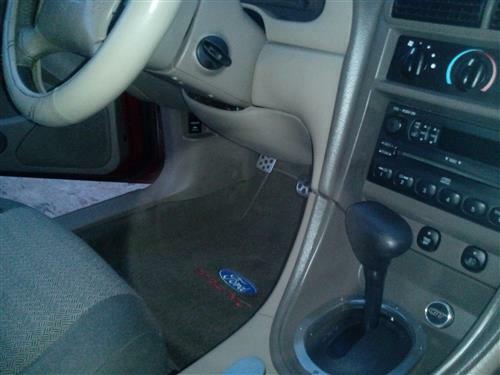 Check out 1994-2004 Mustang Floor Mats for an updated selection. 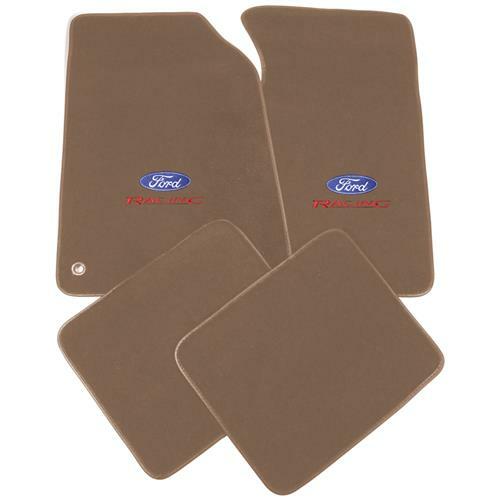 These carpeted floor mats from ACC Mats will make a great addition to your New Edge Mustang's interior!